These books will keep you on the edge of your seat and have you flipping through pages unable to go to sleep until you know what happens. It's a seemingly new genre, one that takes over the more generic mystery read. One that gets into your brain a bit more. Maybe keeps you awake at night for long after you've finished reading. 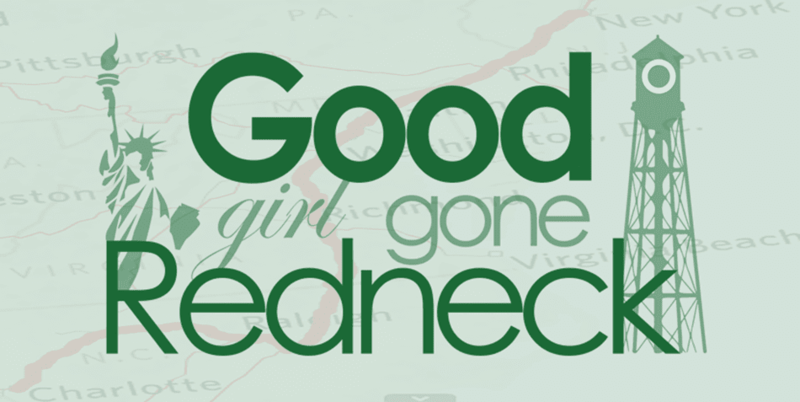 As always there are affiliate links in this post that support Good Girl Gone Redneck's reading addiction. And yes, I did just use my blog name as if speaking about another person. These Psychological Thrillers Will Make You Miss Your Stop On The Subway! This book was one of my favorite reads of 2015. 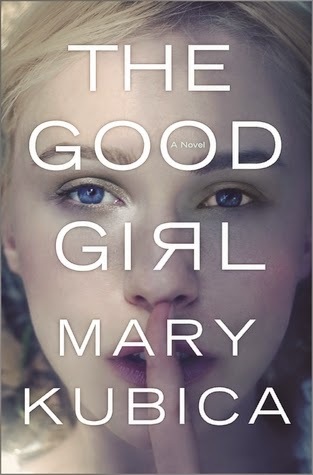 Mary Kubica quickly became one of my must-buy authors. As soon as her books come out they're in my home. Hard copies and everything. Which is why right now Every Last Lie is waiting for me to pick it up. The Good Girl is intense and disturbing. It's a powerful read that you need to get through, even when you're angry enough to want to toss it across the room. Some reviews declare the ending the best part, which, as in some similar kinds of reads, isn't always true. You won't be disappointed in the way the story of Mia's kidnapping unravels and if you allow Kubica to lead you you'll follow the details until you think you've figured it out - but you haven't. Not yet. This book was so intense I basically read it in one day. Yep. Twenty-four hours. As I mentioned in my recent What I've Been Reading post it was a page turner. Or swiper. It was just so so good. The main character of Cass is relatable and likable - or likable enough - even if you find yourself not liking her, you still want to know what is going on with her. And even if you think you know what's going on, or who is involved, you're going to want to keep reading until you find out the truth. And with The Breakdown you'll find that your mind is twisted to the point that you're questioning your own thoughts and understanding of what's going on. It's a must read for this year. B.A. 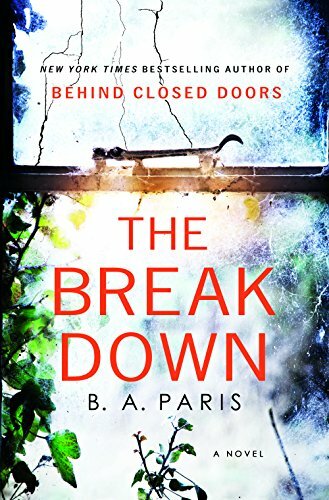 Paris has tweeted that her next book is underway, and though it's not yet available on Amazon anywhere except the UK, I'm introducing it to you anyway. 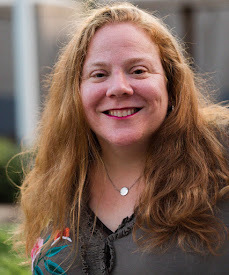 Bring Me Back is the title of her next book. I'm already excited. Keep an eye out for it on her Amazon author page. I was looking forward to picking up Mejia's Everything You Want Me To Be. I was not disappointed. It was an unexpectedly fantastic read. A well-written story that had me guessing and wondering and thinking I knew all the answers - until then maybe I didn't. I enjoyed how the story unfolded and how the unexpected crept in while I buzzed along. 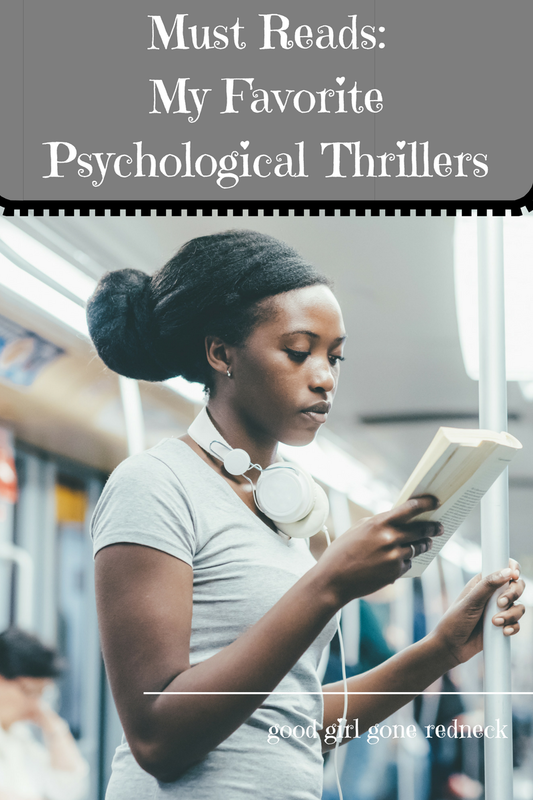 It's a perfect thriller to pick up when you're looking for that author you may not have heard of but want to check out because your friend (that's me!) told you to. 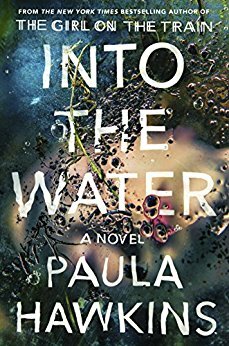 I'm all about being honest with my readers, and in doing so I need to share that while I was reading Into The Water I thought that it was not necessarily my favorite of all the reads I've done in this genre. But the more I look back at the story the more I find myself sharing that it was a good read. It was twisty. It was sneaky. There were certain things I thought I knew, and then, well, nope. Hawkins left me questioning my own investigative process as a reader. So. I liked it. And I may have even surprised myself at just how much. 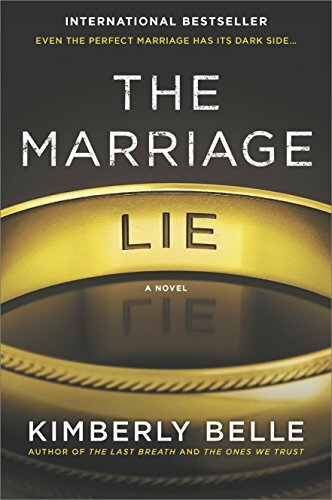 I have to admit, The Marriage Lie is currently on my Kindle waiting for me. So it's a to-read, and obviously can't yet qualify as a favorite - but it's made the cut for this list. I have heard so many incredible things about this book and truly believe that it's going to be one of the standout hits of this year. What happens when you have so many incredible sounding books to read is that you shift and pick different ones and then miss the ones you've been itching to get to. But summer isn't over yet and my plan to tear through a few more titles before the leaves start to turn colors is still in place. And remember, I live in NC, so I have a lot more time than y'all do - our fall starts a little bit later - if at all! And, one more confession, I have not read this yet, either. But omg, the buzz about this book is everywhere! It's been touted one of the latest and greatest psychological thrillers. A murder. One described as a newsworthy crime. Deceit. Intense family relationships. Barber's got a real page-turner (what a strange description, I know, aren't ALL books essentially page-turners?) here for us. 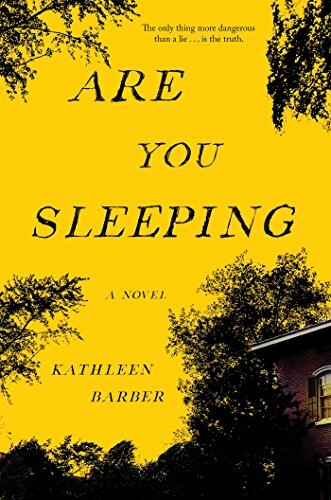 Are You Sleeping is my next purchase. And I think you should read it with me. Looking for more book recommendations? Want to find a group of readers like yourself who love talking great books? Fan of the Paperback? Buy These! I just got The Break, thanks to your recommendation, for our trip. Let's see how much I can get read before we even leave. :-) Thanks for all of the great recommendations. I love this genre.